ShirtCycle solves more than just shirts. Our sets include a matching tie and socks so you get seamless style and one less thing to think about in the morning. We all want to look better, but late nights and early flights can make that easier said than done. Our sets make it easy to prep your looks for the perfect getaway. We curate a tie and sock combination to match your shirts, but you can swap these online to create your own sets. See George Hahn's review of sets and how it helps busy men simplify their closets. 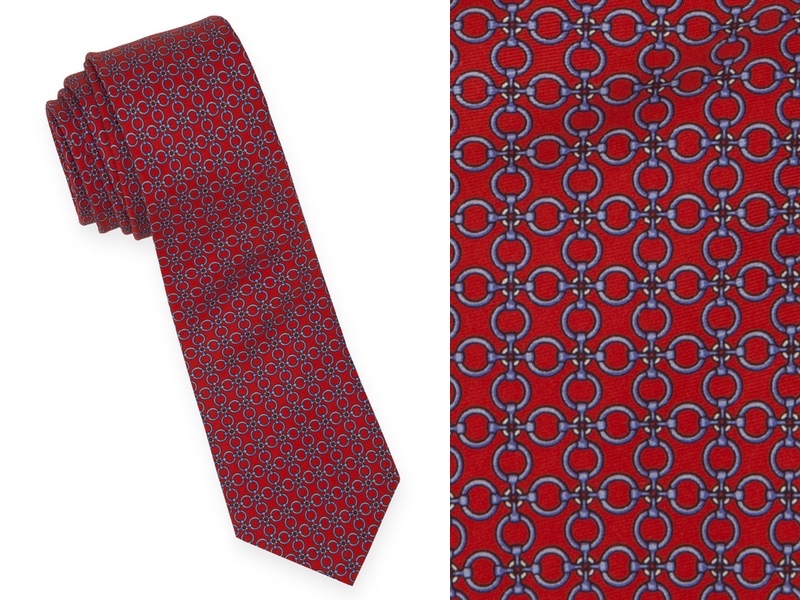 100% silk, jacquard ties with a wool interlining that releases wrinkles and holds its shape. 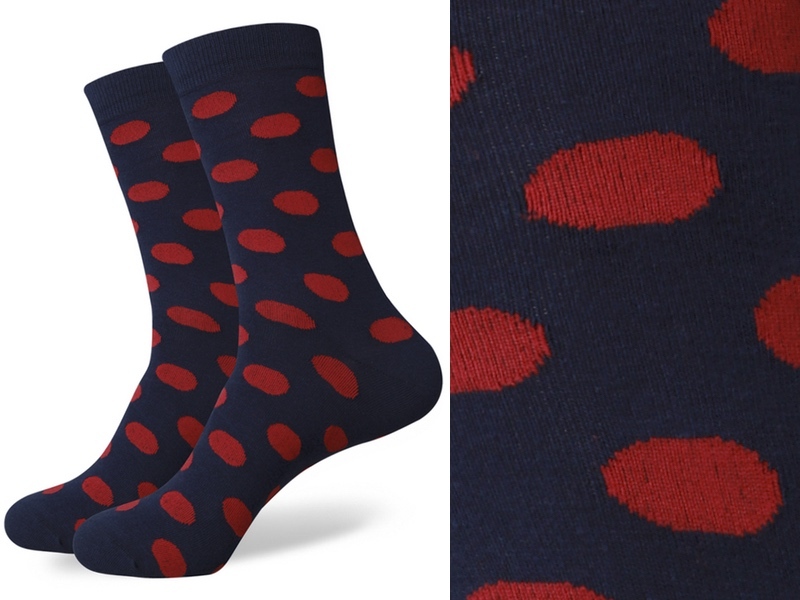 Our socks are breathable, anti-bacterial and have hand-sewn toe stitching. When you feel the weight of our ties in your hand, you'll know the quality. We know other labels that sell them for over $100. 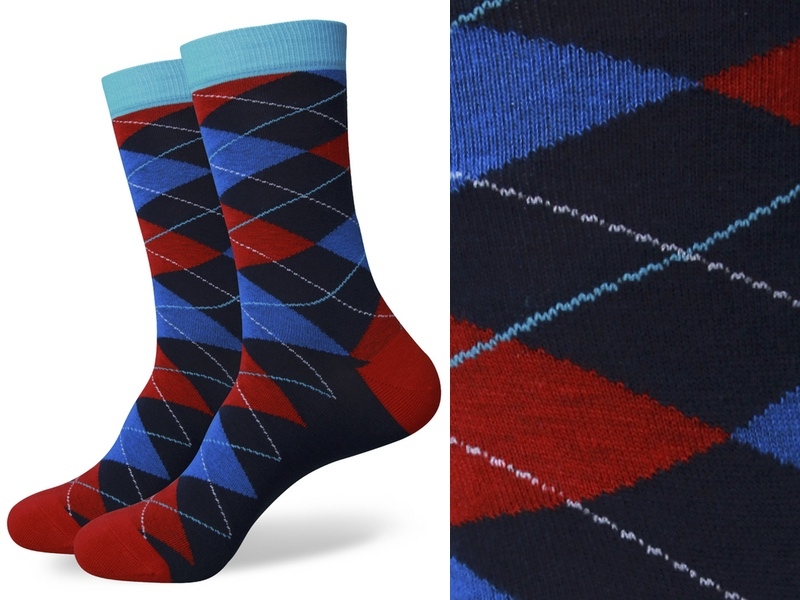 Our tie and sock sets can be added to any box for $50. All ties are 3" width and 58" length. 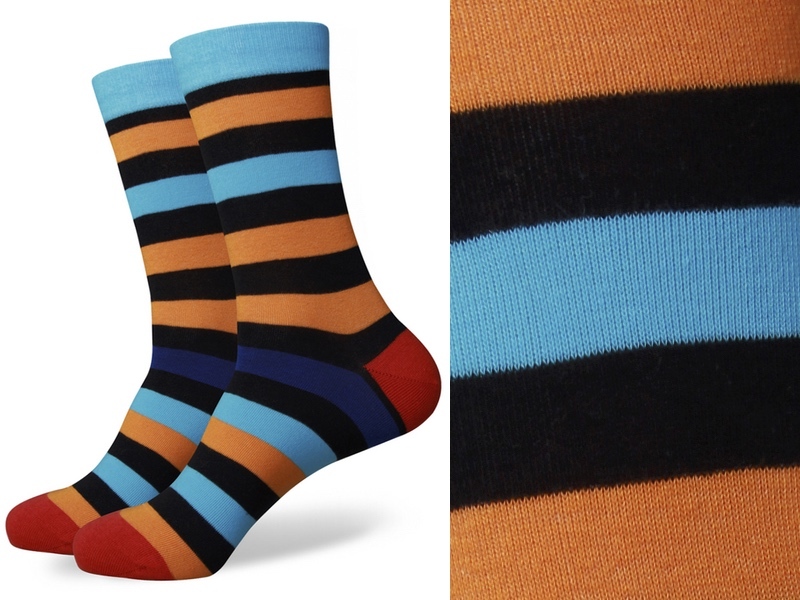 All socks are 80% combed cotton, 17% nylon and 3% spandex in men's size 8-12. You can add a set to your 2nd 3-shirt box. 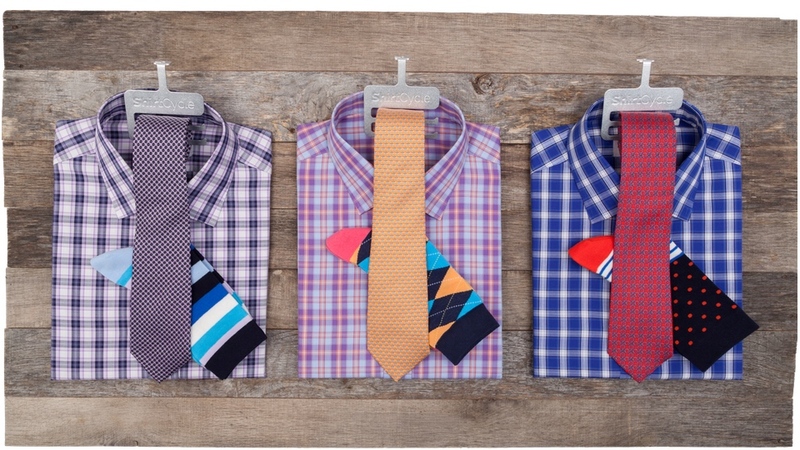 Your curated shirt styles email will have a button to add a sets, which you can preview and swap online. We include a free pair of socks in your 1st 3-shirt box so you can feel the quality and fit before you buy. Welcome to style that actually works on your schedule.